Lack of access to water, sanitation, and hygiene is one of the most serious global problems. UNICEF and the World Health Organization estimate that 780 million people live without improved access to water, while approximately 2.5 billion people lack access to improved sanitation (WHO, 2012). Lack of access to water, sanitation, and hygiene (WASH) contributes significantly to diarrheal disease, which is responsible for killing around 760,000 children per year (WHO, 2013). 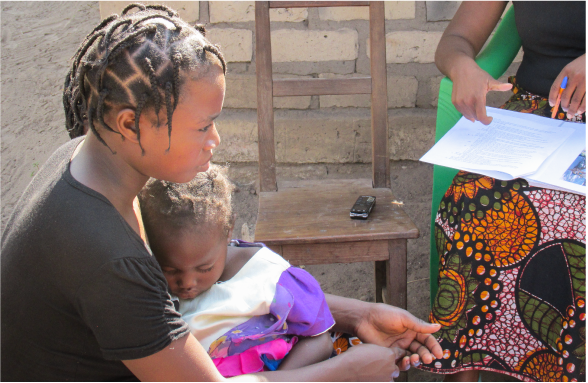 Effective research and evaluation of WASH issues are designed to improve people’s lives by helping communities, governments, and development agencies to implement robust programs that are associated with improved health and socio-economic outcomes. Process evaluation of the Zambia Compact Innovation Grant Program (IGP) for the Millennium Challenge Corporation. Designing and implementing several mixed-methods impact and process evaluations of innovations in WASH that were awarded a grant under the Millennium Challenge Corporation’s IGP. 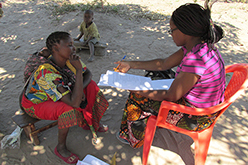 Conducting several randomized controlled trials and quasi-experimental studies that include collecting and analyzing survey data with an emphasis on households’ behavior with respect to WASH.
Randomized controlled trial of Zambia’s social cash transfer program. Quasi-experimental evaluation to determine the impact of BRAC’s Maternal, Newborn, and Child Health Program in Bangladesh. AIR’s cross-sectional approach to improving WASH outcomes is further illustrated by an evaluation of an education program in Liberia. Here we focused major attention to the adoption of WASH protocols during our research in the aftermath of the Ebola crisis. The Programme Haitien d’Appui à la Réforme de l’Education (PHARE) in Haiti is a USAID-funded, deliverables-based contract with AIR. PHARE is USAID’s response to the Government of Haiti’s effort to restore, sustain, and expand education and health services. PHARE’s main objective is to reinforce the capacity of the Ministry of Education and Professional Training (MENFP) to plan, deliver, monitor, and evaluate educational services in public and non-public schools.